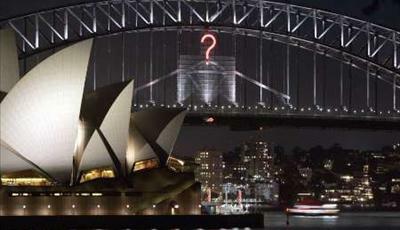 The Sydney New Year’s Eve Harbour Bridge Effect is the event’s biggest secret. It featured in 1997 as well as 1999-2002 & 2004-2014. Note: ‘Guess The Bridge Effect’ will not be held for Sydney NYE2016. ‘Lighting’ has been confirmed but no mention of a Bridge Effect has been made so it’s very likely to be just a light show again.